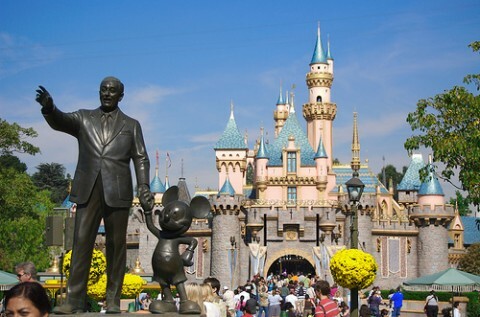 Disney land which has become the milestone of childhood, similarly Disney theme park also become a part of the childhood. Recently they have five Disney’s parks Disney land Paris, Disney land Tokyo, In the united States Walt Disney world and Disney land, Disney land Tokyo and Disney land Hong Kong. Now the sixth park is in under construction which is in Shanghai and now it is planned to open in 2016.There are some list of information which contains short summary for what things are included in the parks. 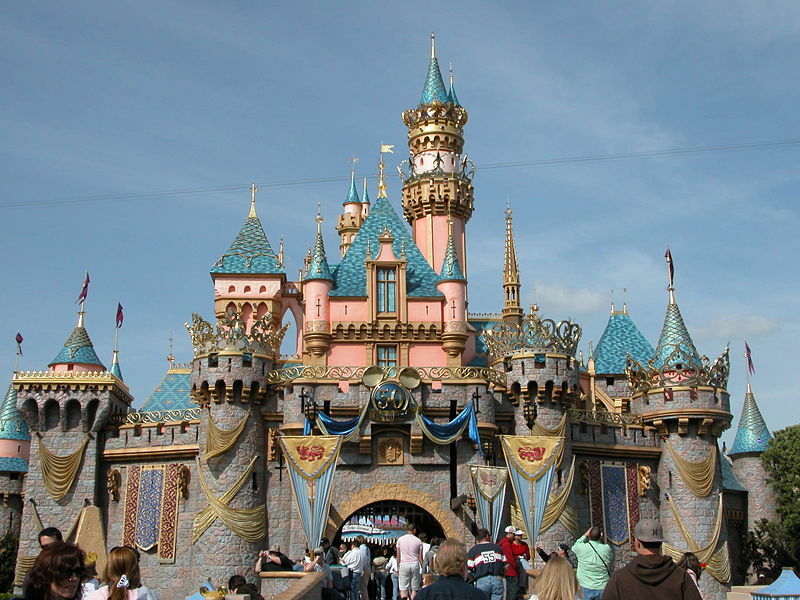 First of all, Disney land resort, which is situated in Anaheim, California. 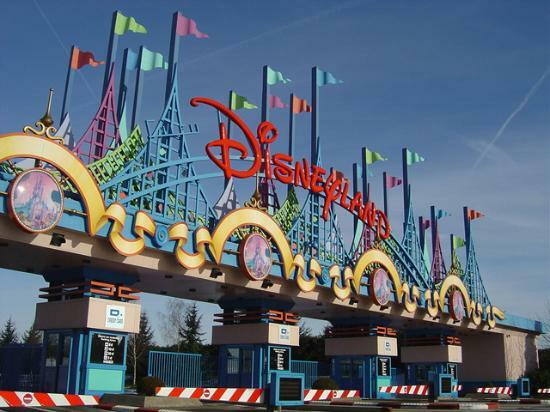 In the year 1955, it was opened but now it has been expanded and it includes luxury hotels, downtown Disney. In luxury hotels you will see Disneyland’s grand Californian hotel, Disney land hotel, you will find spa as well and Disney’s Paradise pier hotel. This is one sided things, in this park besides resort you will find many more things, like Smiling train conductors, clip clop of horse drawn carriages. These things make the place more beautiful than the resorts. 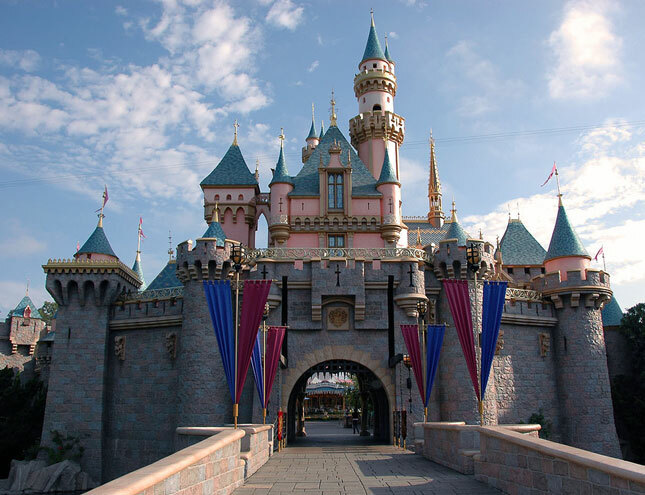 As you know that visitors are mostly children who are attracted by the park and when you will see laughter all around, they will enjoy it. The main thing about the Disney land park that they can’t be same, they have the ability to change the things so that people can smile. In Disney Land Park you will find parades and shows as well. 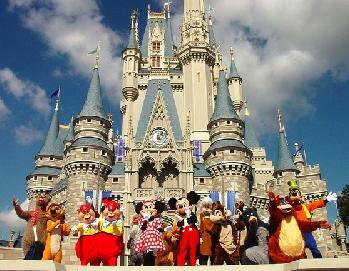 You will see the traditional parade with some popular music from the Disney movies of your favorite cartoon characters. In which it includes, Mary Poppins, Aladdin, Three Caballeros, Ariel which is my favorite, peter Pan and Tiana. Nine beautiful flutes are travel down with unique rhythm and instruments. By Mickey Mouse himself some of them are played. In the park you will also see the laughing stock which is the group of cowboy comedians. These cow boy comedians perform in Frontier land. 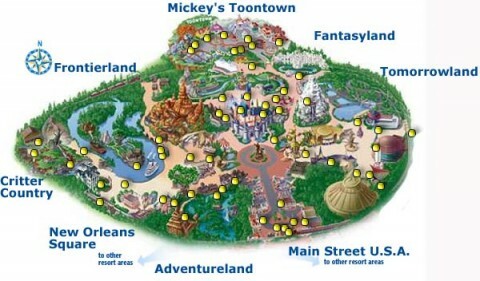 You will find Fantasy Land Theater which is the entertainment place with Mickey and the Magical map. Over all you will totally enjoy and entertained with the lovely things. One thing I can say that you can’t get bored in this place.